With terms like “complex and complicated”, “nuanced”, and “full of emotion” the blue-based purple sounds more like a California pinot noir than a color, but it gets more verbose. Worth checking out, as there is apparently a lot to say about Pantone 18-3838! 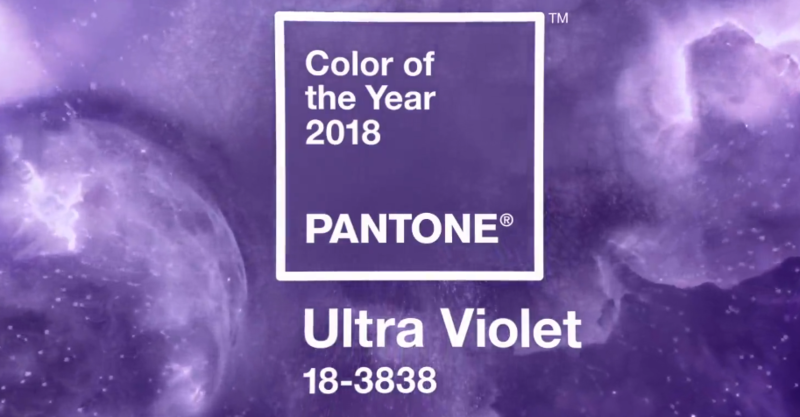 See the Color of the Year!